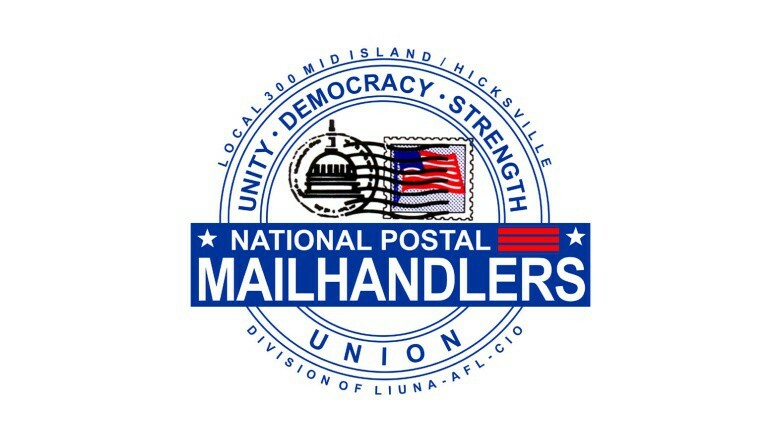 February 6, 2019 — With formal negotiations between the NPMHU and the Postal Service over the terms of the 2019 National Agreement scheduled to begin in June 2019, preparations for bargaining are moving forward in the National Office. One critical aspect of those preparations is now underway, as the Field Negotiating Committee is meeting in the NPMHU’s National Headquarters February 4-8, 2019. During those meetings, hundreds of potential bargaining proposals — previously submitted by members, stewards, officers, and Local Unions across the country — are being reviewed and analyzed by the Committee. Wake us up when your done negotiating.It’s 4 months away and it will go to September 20th when the contract expires as usual and the union president will keep extending the negotiations into 2020 then they will finally end it,reach an impasse because they are demanding givebacks and it will be decided by an arbitrator.